Here in right side panel, double click on AutoEndTasks and here its default value is 0. Now change it to 1. 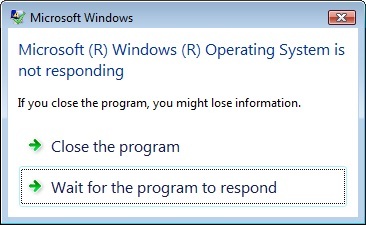 Now windows will close your all non-responsive programs automatically. Now close the registry editor and restart your computer. Any changes made in REGISTRY will be affected only after system is rebooted.